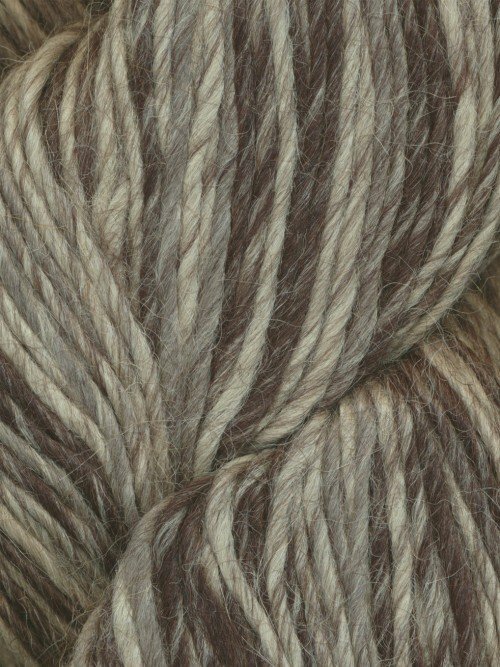 Paqu Pura by Mirasol - is an exquisitely soft, 100% alpaca yarn. Featuring soft colors which gently stripes when knit. 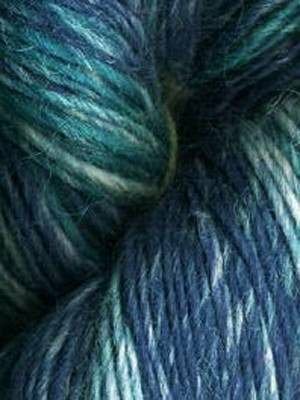 This sport weight yarn is great for scarves, cowls, hats, and sweaters!